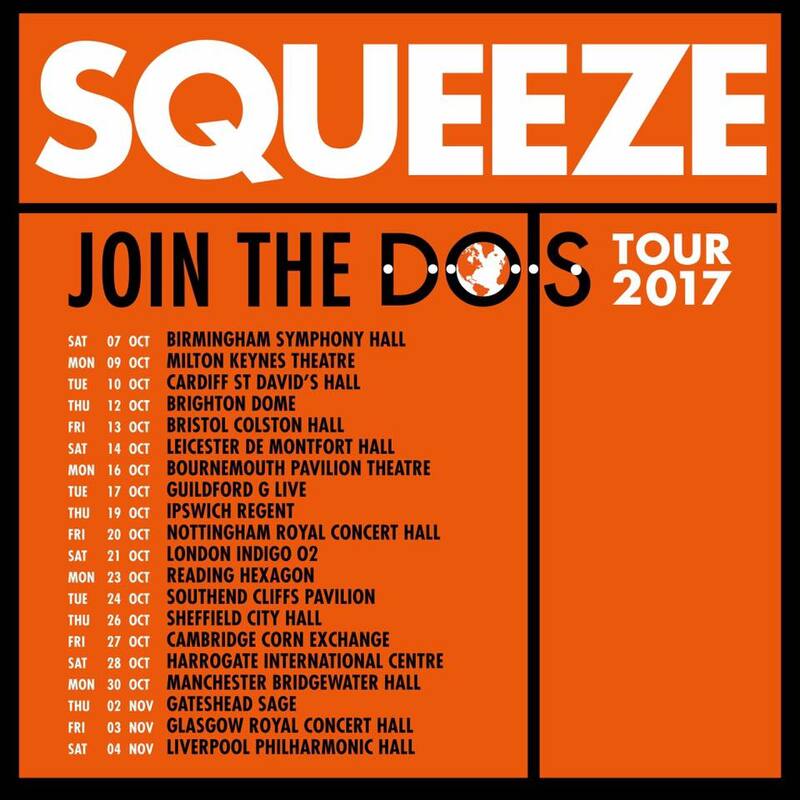 Squeeze are really excited to announce they are touring the UK next year with their ‘Join The Dots’ tour. Their special guests will be their old mates, blues legends Nine Below Zero. Tickets on sale 10am Friday 9th December.